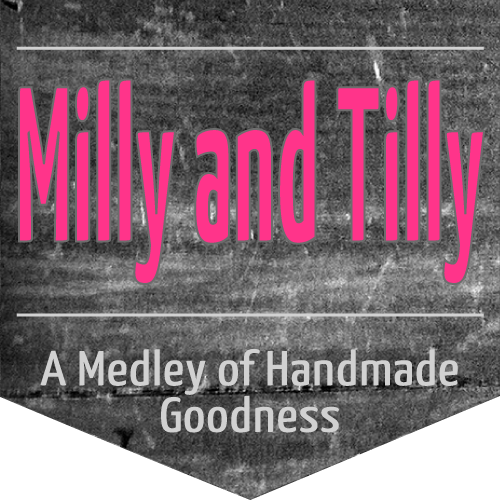 milly and tilly: Happy Thanksgiving! 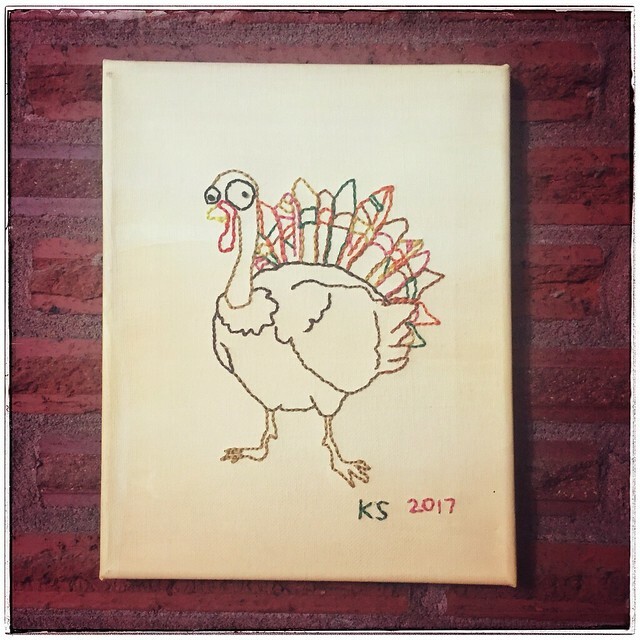 I finished this colorful turkey embroidery in time for thanksgiving. Hope you are having a lovely day!